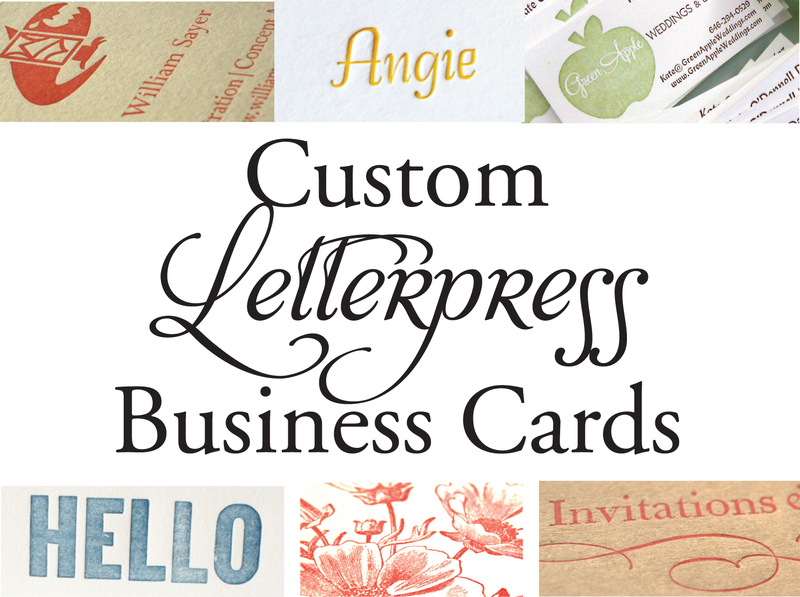 Get 10% off Letterpress Business Cards for all of February! Get 10% off your entire order of letterpress business cards or calling cards for the month of February! 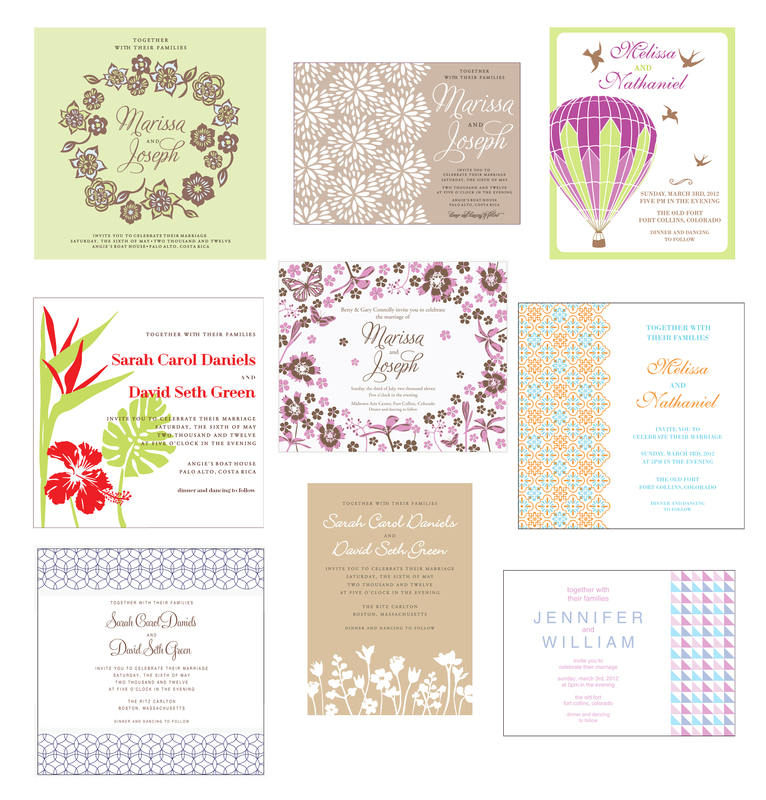 Simply enter coupon code: LetterpressCardDeal at checkout. You can place your order and learn about design and pricing options in the Sofia Invitations Etsy shop here. Letterpress Business Cards are the most beautiful form of printed cards. So leave that perfect impression for your customers and friends! I printed new letterpress business cards for myself last week. Didn’t they come out nice? The papers are kraft, crane lettra, and arturo. I don’t know which is my favorite! 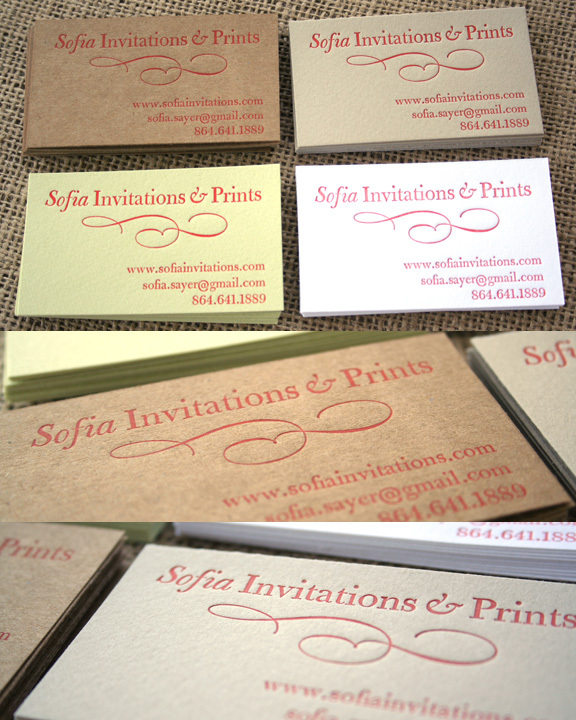 Contact me at sofia.sayer@gmail.com if you need letterpress business cards! 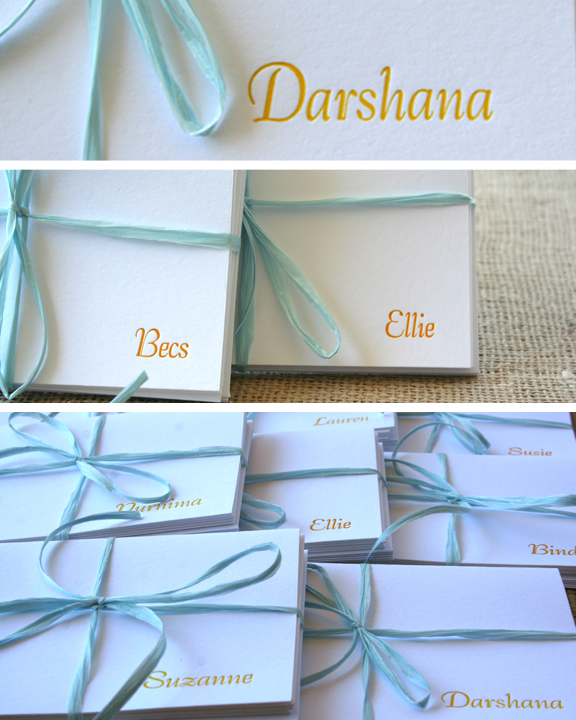 Last week I also printed these lovely name cards. A bride in Atlanta is giving them to her bridesmaids….. what a sweet gift! She wanted their names printed in yellow and orange. I can personalize note cards like this to be printed in any color. If you want to order some for yourself or as a gift, check out my Etsy listing here. Last week was so busy that I did not have time to blog! Now I have plenty of juicy stuff to show off. I printed a number of letterpress jobs and I will be showing them this week. 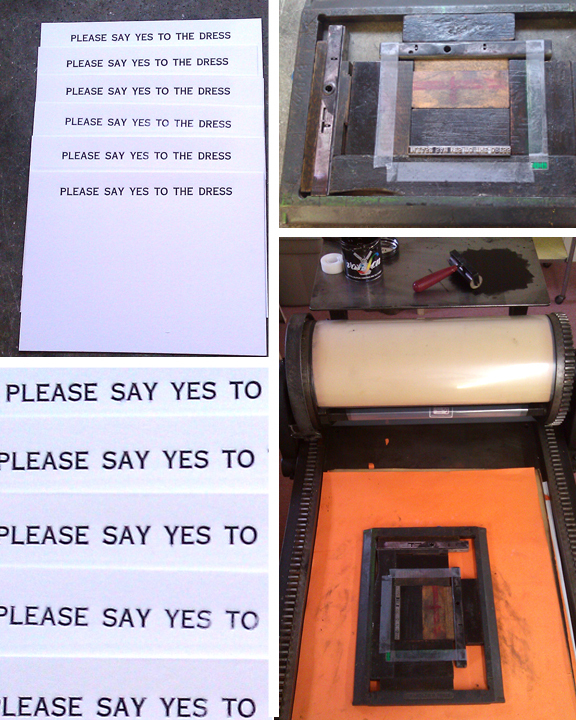 For today, here are images of a letterpress card I printed for a bride with the saying “Say Yes to the Dress.” So fun! 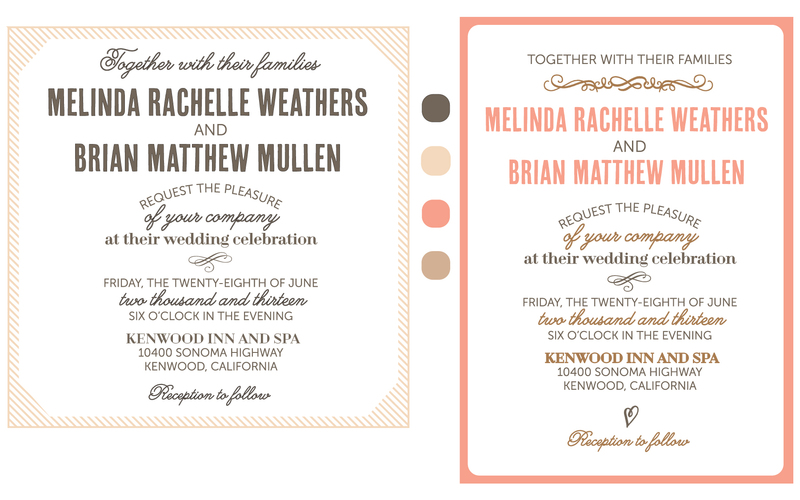 I have been working hard this Monday morning to submit my final wedding invitation designs to Minted. Here are the results! I am so excited about these designs… please check them out and rate them here. Your rating will help my designs be chosen to be printed and sold at http://www.minted.com. 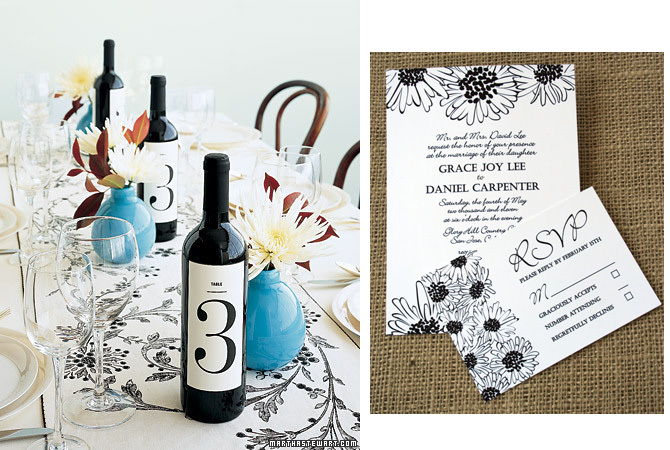 The colors black and white might seem boring for your wedding… but think again! Black and white can be classic and modern. And if you like surface designs, black and white can be a great way to incorporate patterns into your wedding without being too bold and overwhelming. See the black and white inspiration board I posted in the past here. You can even combine multiple black and white surface designs in your wedding decor….. the black and white colors will keep the designs cohesive. The first image is from Martha Stewart Weddings and the second image is an invitation I designed that can be viewed in my Etsy shop here.